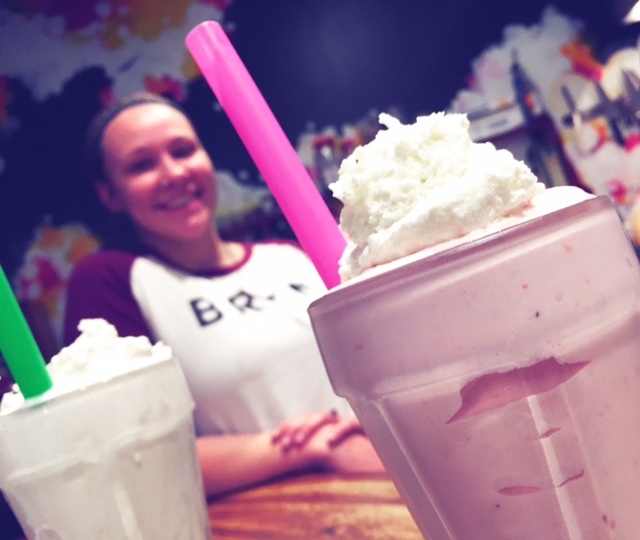 There’s this little burger joint nestled in Baltimore’s historic district of Mount Vernon, where everything on the menu pops with deliciousness. 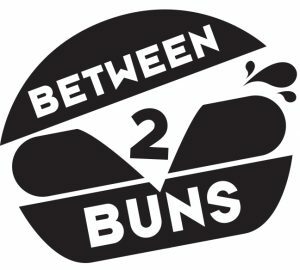 BETWEEN2BUNS rocks out farm-to-table artisanal burgers made from local PA, grass-fed beef, ground fresh & delivered daily. This beef is fattened and finished on sweet grass, never fed antibiotics or growth hormones, and always humanely raised and handled. 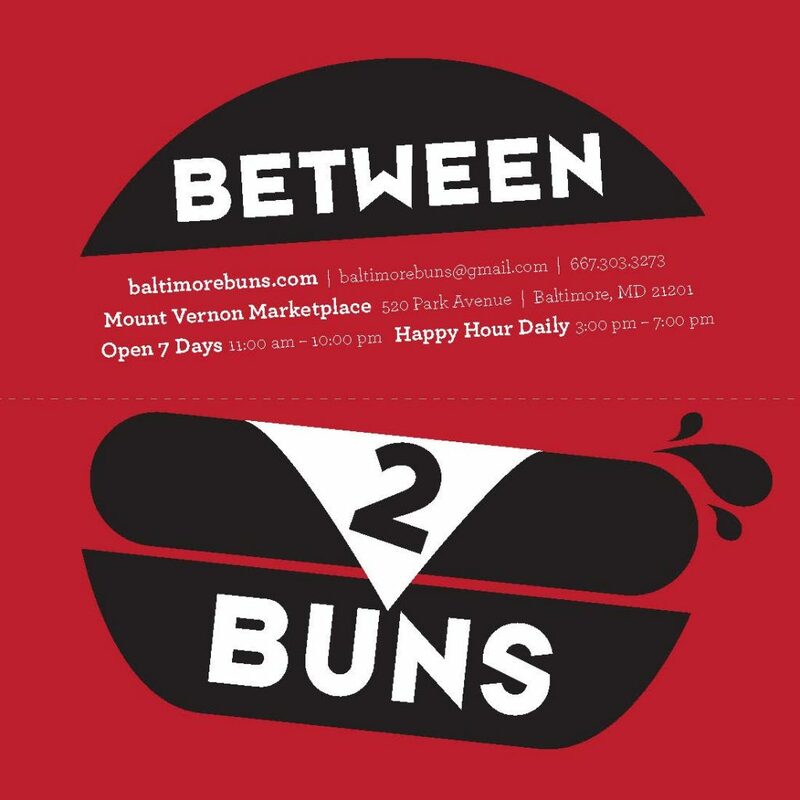 BETWEEN2BUNS is the brainchild of Chef Andrew Cole, a local Baltimore food artisan and entrepreneur. 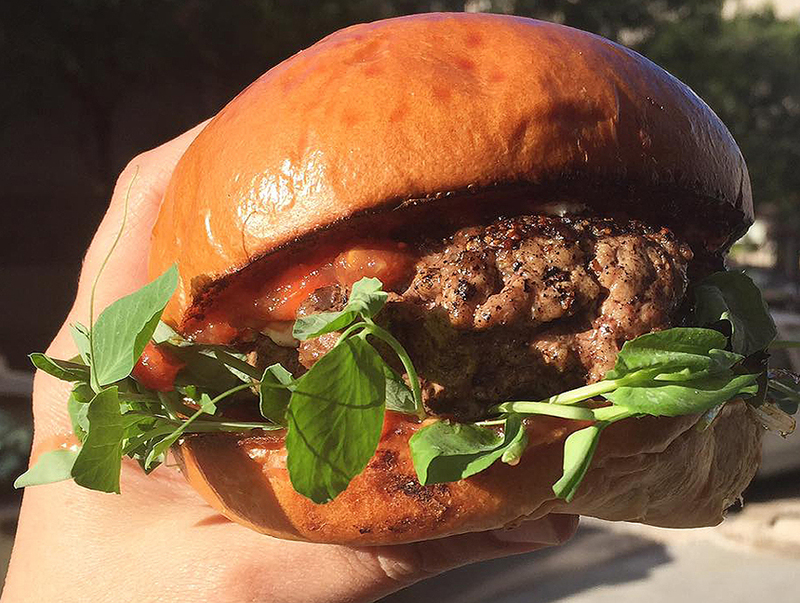 His menu is adorned with beef, turkey & veggie burgers such as “The Spring B” (pictured below) : 100% beef patty, grilled and lightly seasoned, topped with smoked homemade tomato jam, fresh chèvre, crispy pea tendrils, grilled spring onion, sandwiched between a toasty brioche bun. 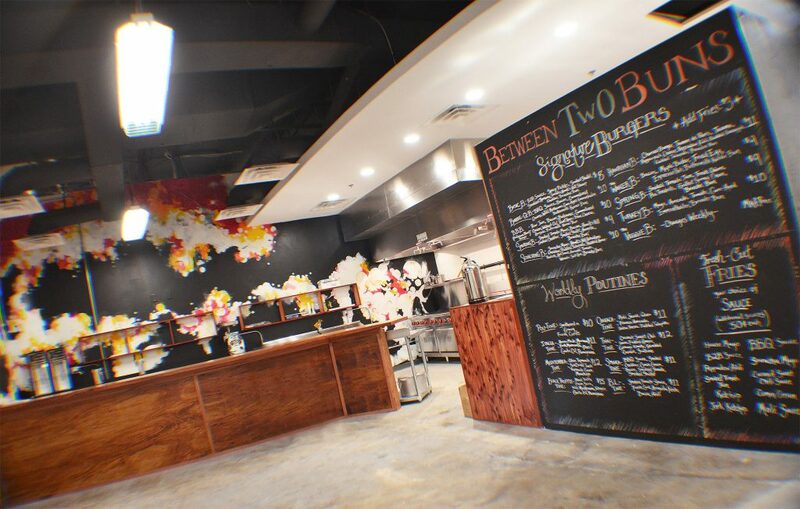 B2B menu is chef-driven, seasonal, and sourced from local Maryland farms. 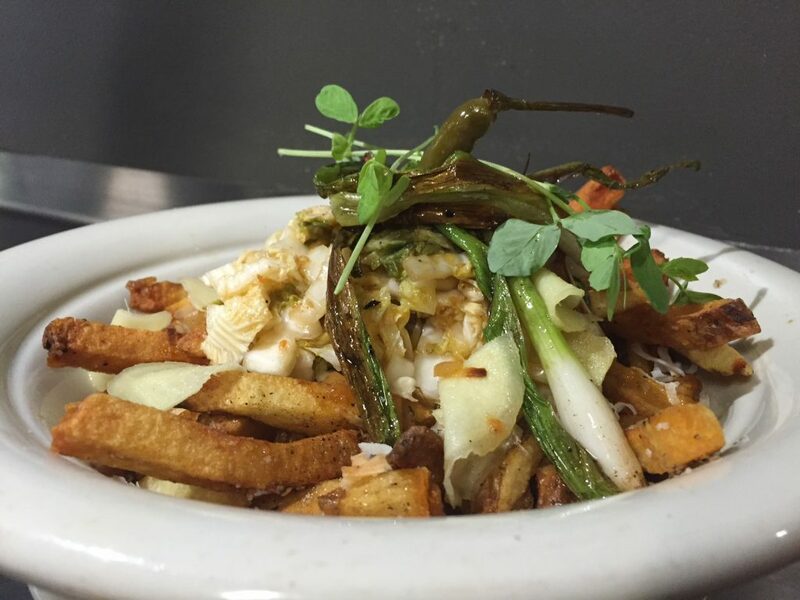 Fresh cut fries and boozy, whisky milkshakes complete this perfect meal. One more thing… they make worldly POUTINES that would make any Canadian weep in their hanky. Just to name a few of the fav’s… Pou-Tine, Thai-Tine, Italia-Tine, Black Truffle-Tine, B.L.Tine.